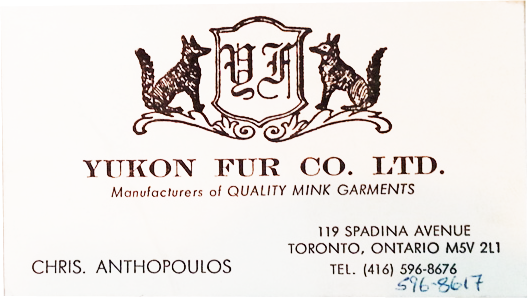 Mr. Chris Anthopoulos has created a magnificent Canadian Fur Collection destined for the fashion capitals of Europe. 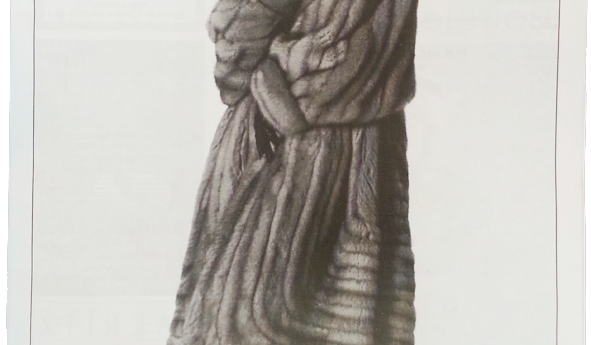 For the first time we offer our clients the privilege of previewing the Yukon Collection prior to our European Showings. 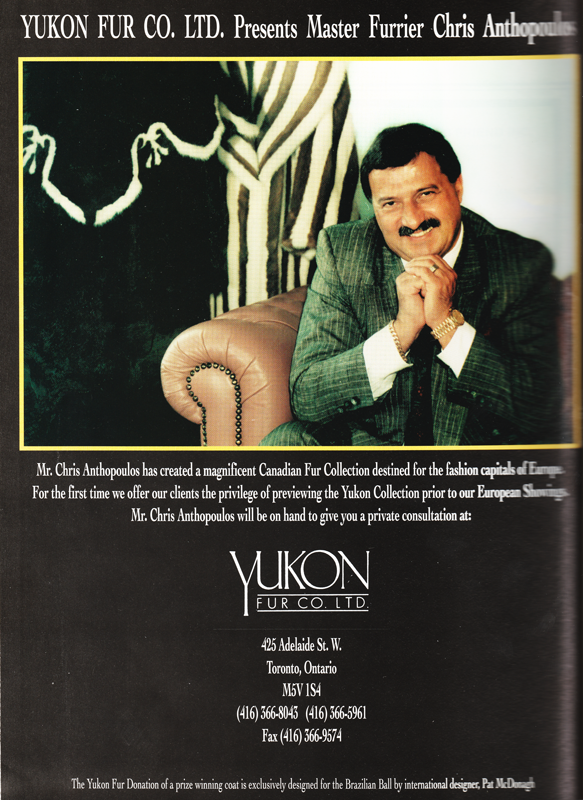 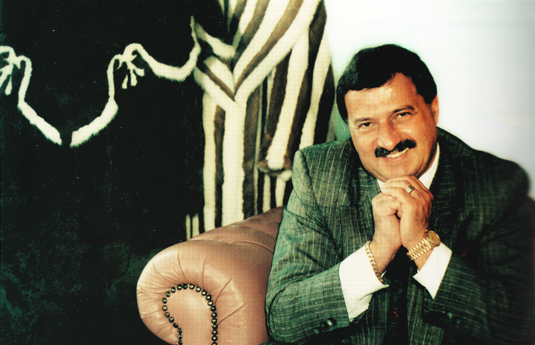 Mr. Chris Anthopoulos will be on hand to give you a private cosultation at Yukon Fur Co. Ltd.